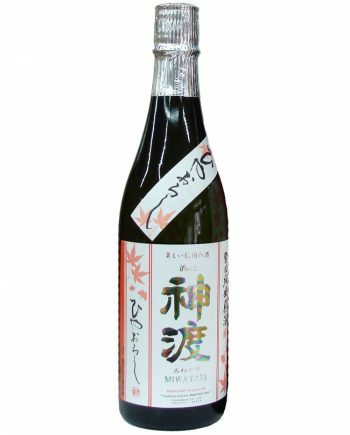 Halloween is very western festival and you may think there are no relationship between Halloween and Sake, however, it’s said that halloween used to be a religious festival to celebrate the harvest in Autumn. 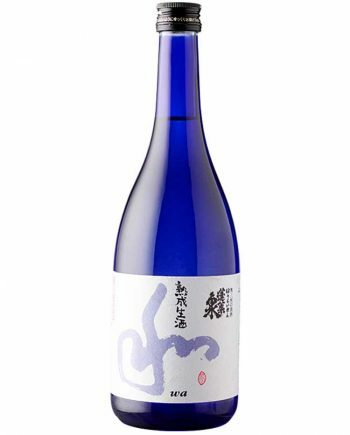 In sake industry, Autumn is the very important to season to harvest rice and start brewing. 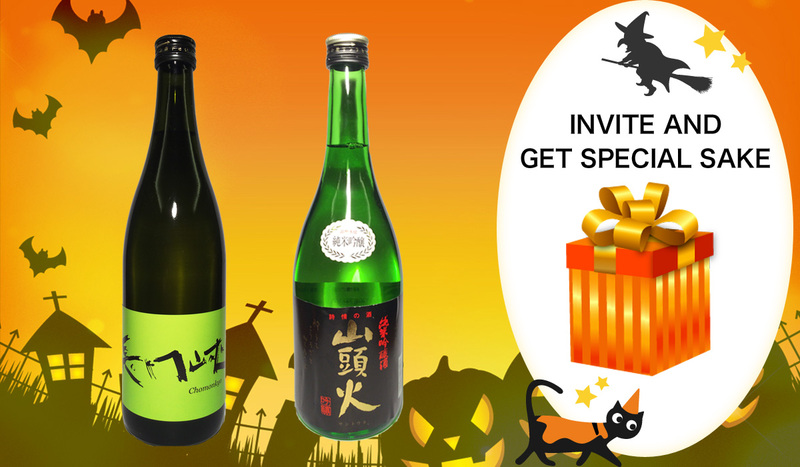 To commemorate Halloween and the harvest season, a promotion has just started!! 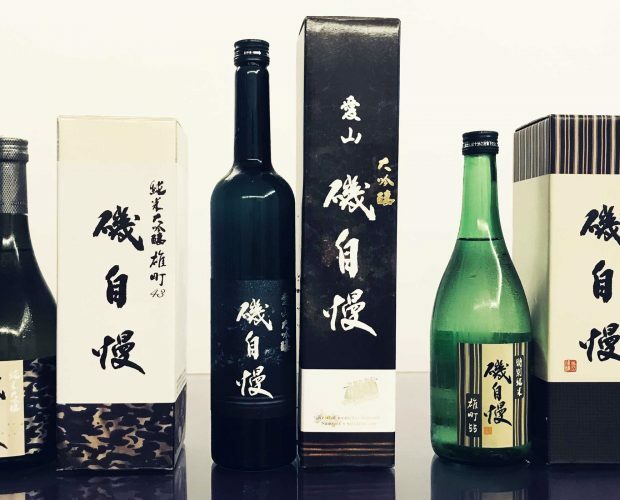 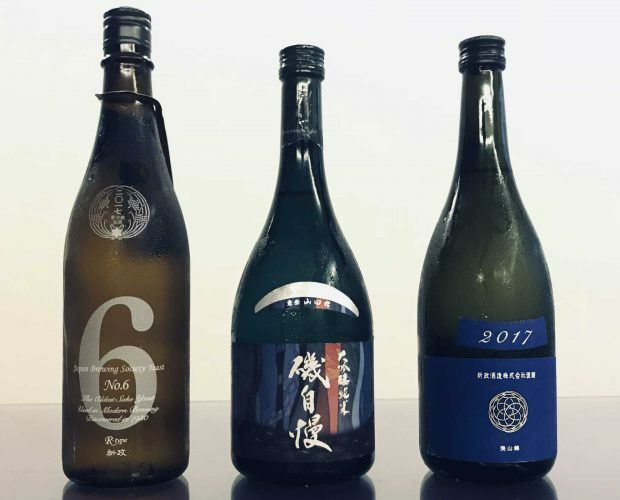 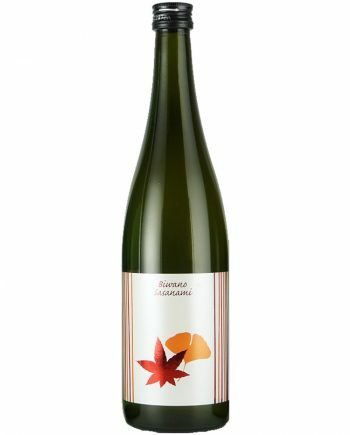 From 22 Oct to 15 Nov, all the customer can have chance to win the brand new label of sake. 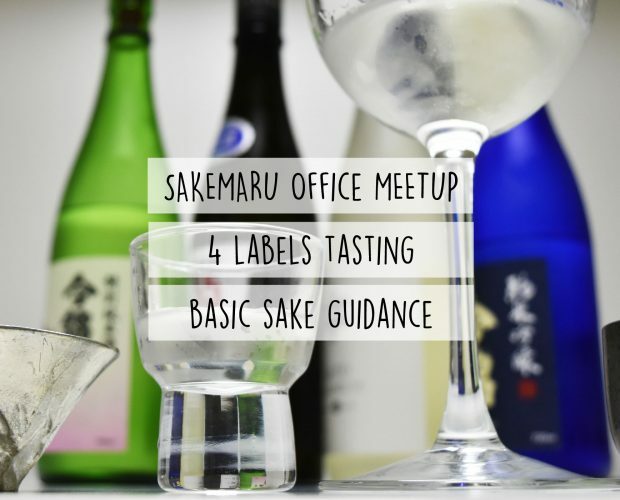 When you invite your friend to SAKEMARU and the invitee subscribes in this period, you can get a bottle of sake from following 2 choices. 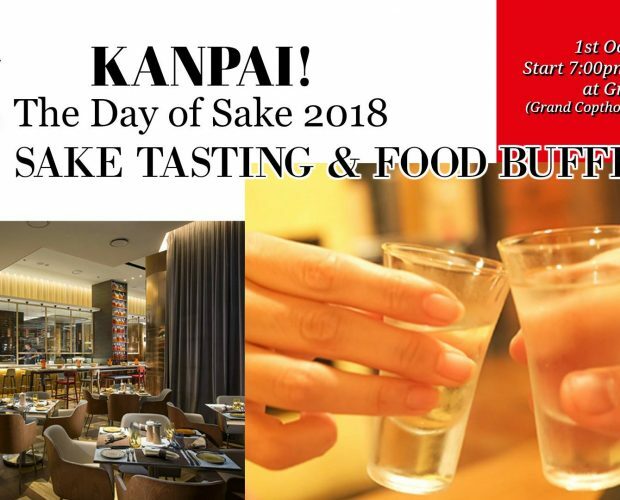 Let’s invite more friend and celebrate this harvest season together with sake!! 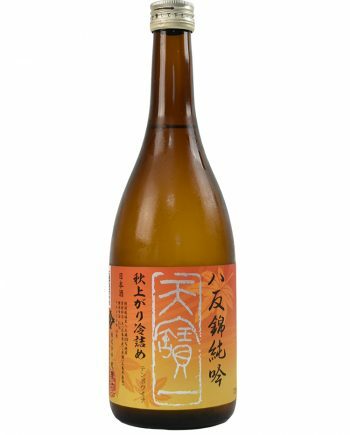 This is their challenging label produced with non-agrochemical rice. 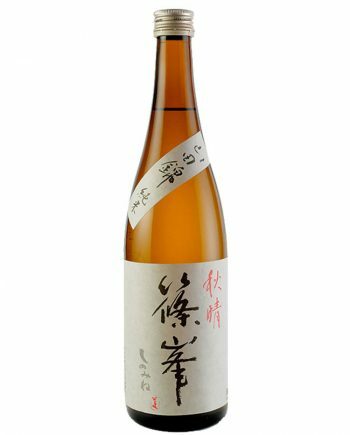 “Isehikari” is the brand name of this rice and grown by the local farmer. 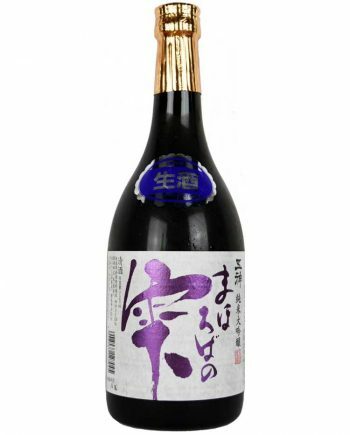 The rich and dry aftertaste is the characteristic of this label. 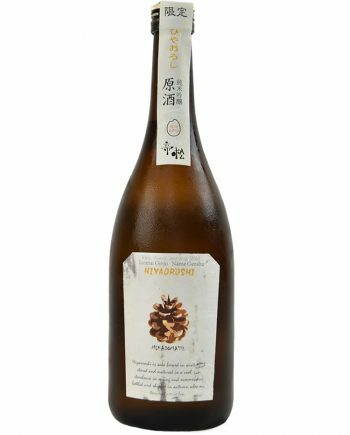 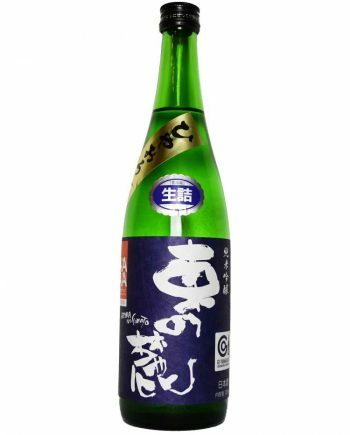 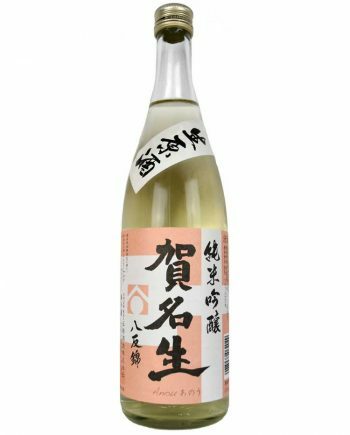 You will be never be tired of drinking this type of sake. 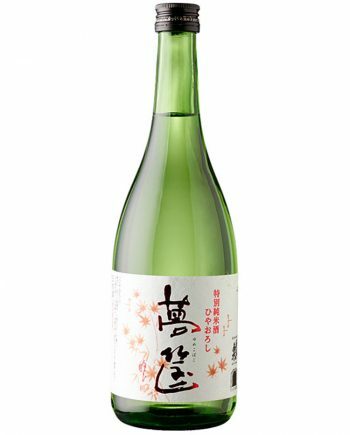 Aroma is slightly fruity and the texture is very smooth like spring water. 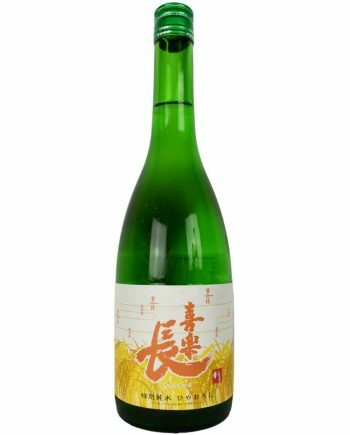 The balance of sweetness, sourness, bitterness is well-organized. 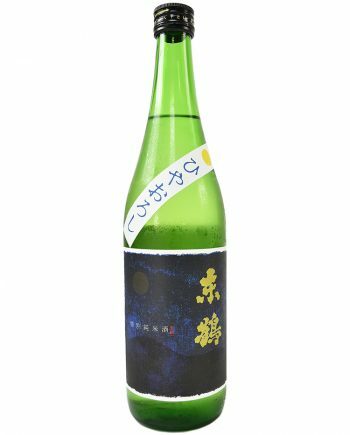 Toward to the end, it’s possible to enjoy umami influenced by rice.